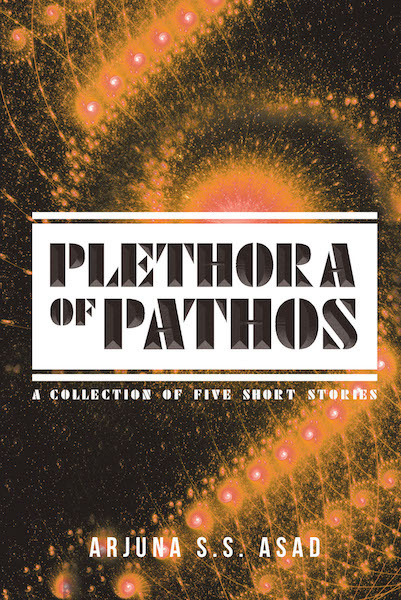 Plethora means excess, and one of the meanings of pathos is tragedy. Arjuna's short stories envision a world absent of God. That is his idea of science fiction—a future without God, of man attempting to be God. As a born-again Christian, a world without God is a bleak, dystopian, and hopeless future.